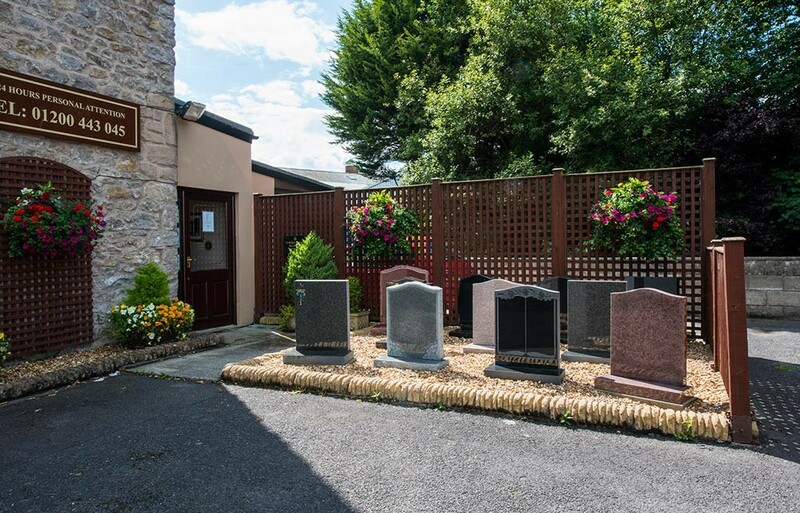 Based in the heart of Clitheroe, our funeral parlour premises are modern and comfortable, with private parking right next to the building. We are members of both the National Association of Funeral Directors (NAFD) and the National Society of Allied Independent Funeral Directors (SAIF), two of the most revered industry associations. This means you can rest assured that we uphold the highest standards and we are thoroughly committed to customer care. We understand that losing a loved one can be a devastating time and we are proud to offer a bereavement counselling service to help you cope with each day as it comes. We can also help you take care of all the practical aspects of organising a funeral from orders of service to memorial masonry.